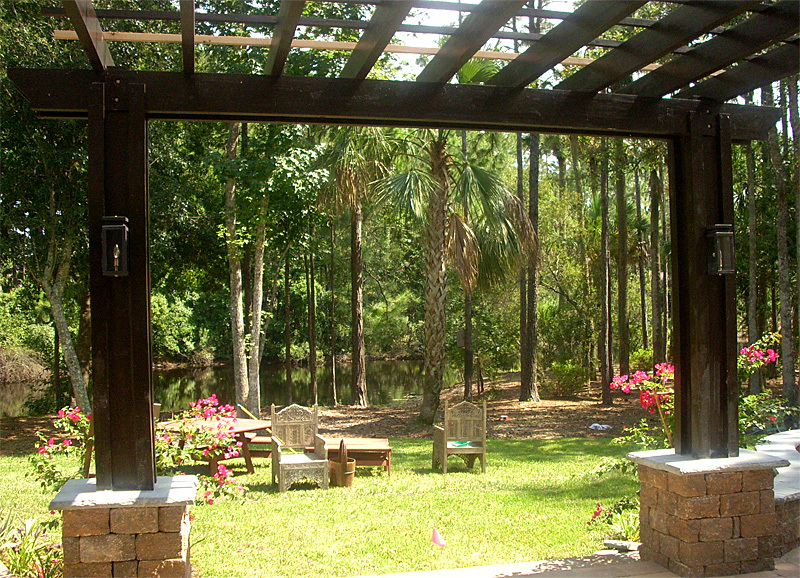 Patio size is approximately 800 square feet. 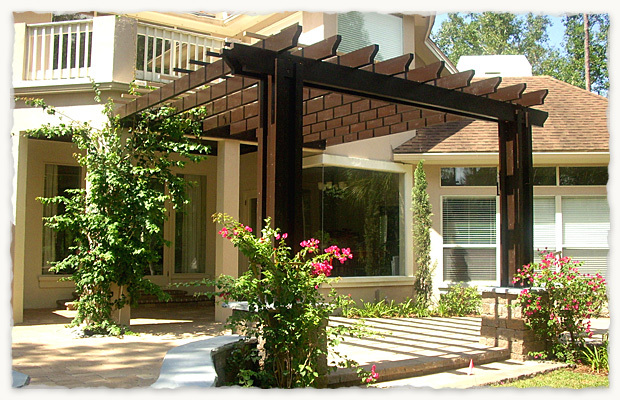 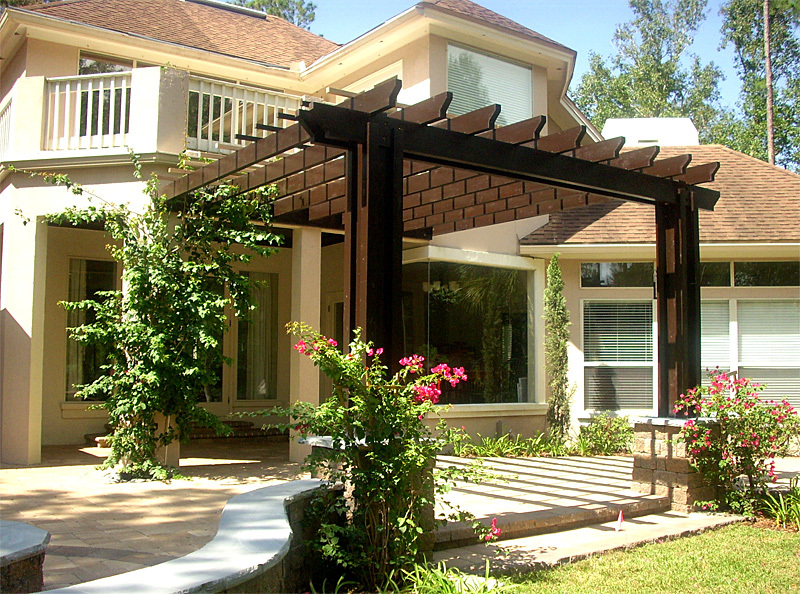 The pergola was constructed from cypress wood and stained with a custom dark expresso wood stain. 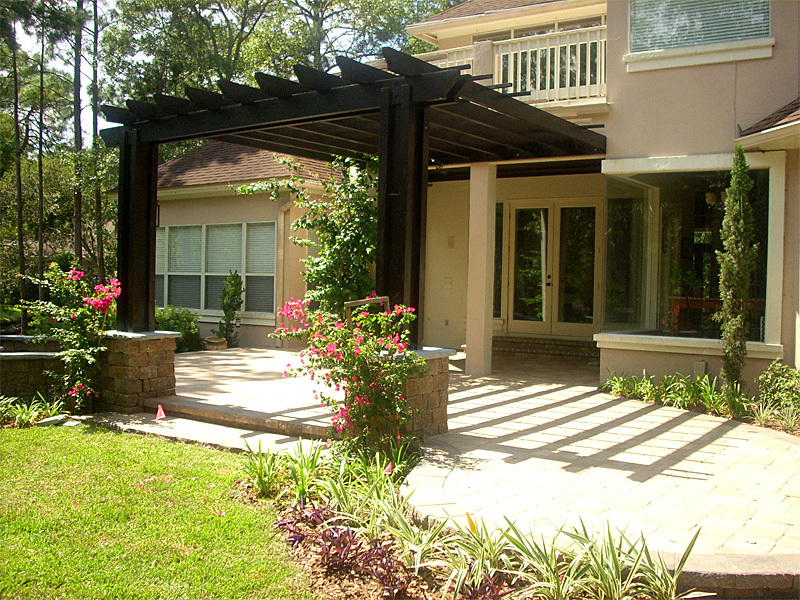 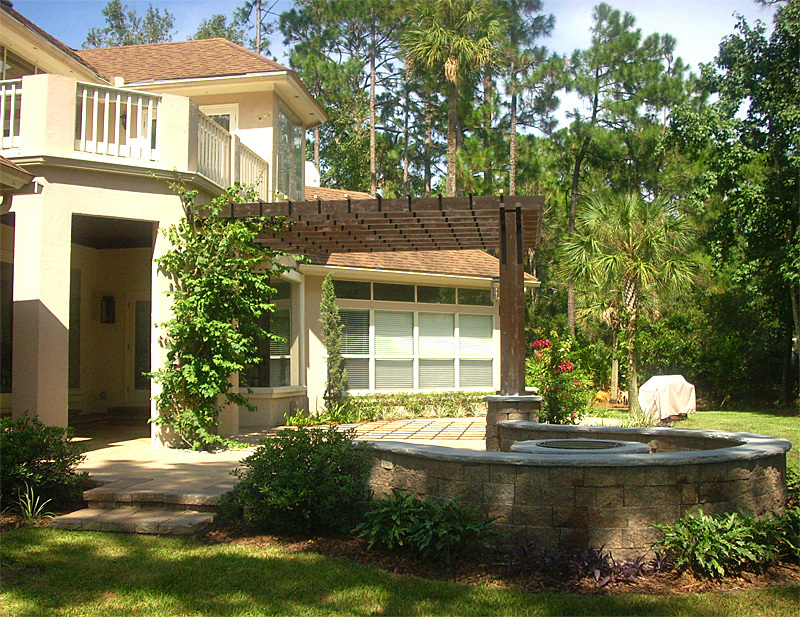 The cypress pergola provides both form and function while creating the right amount of shade for enjoying late Florida afternoons. 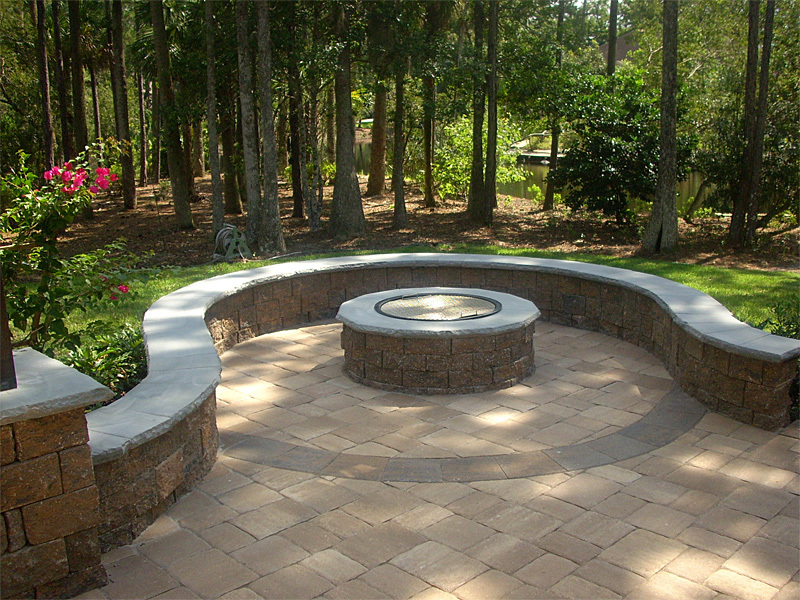 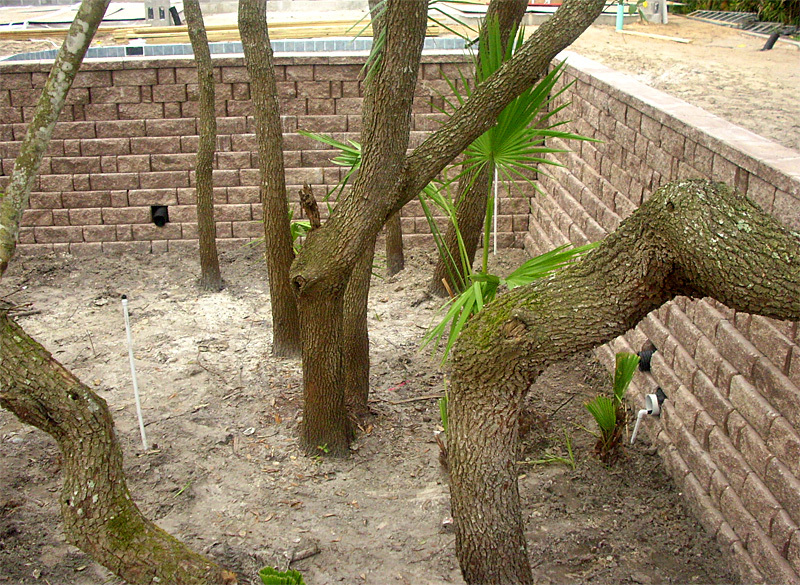 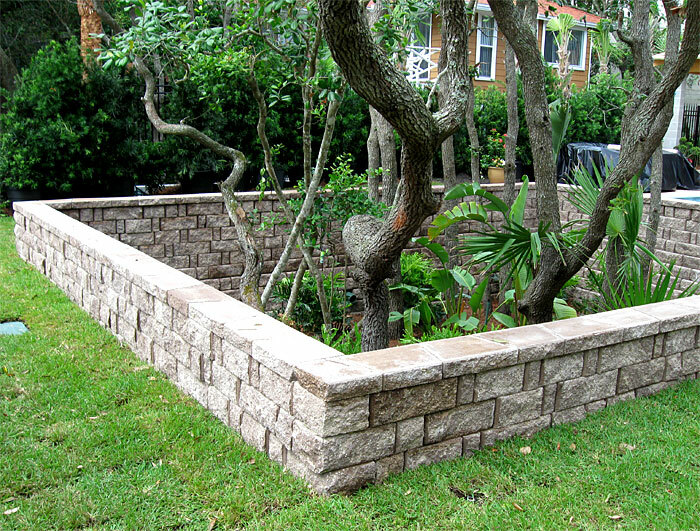 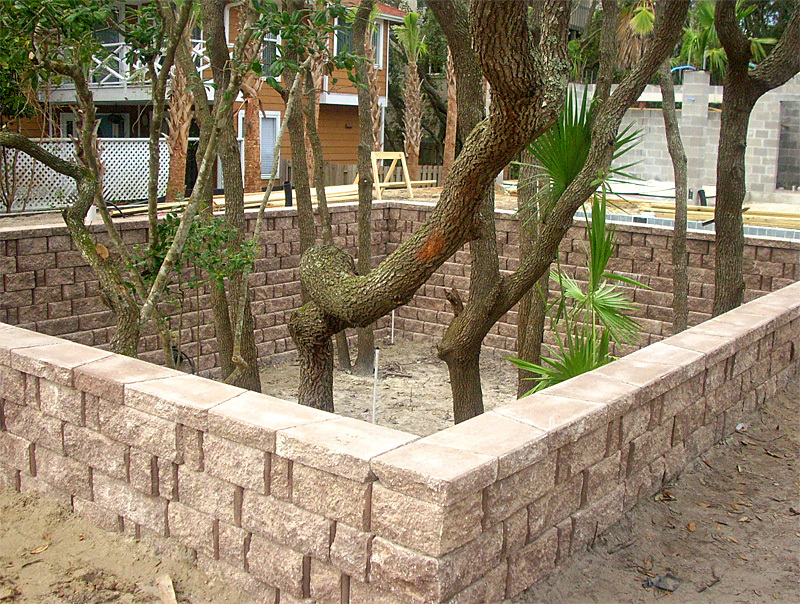 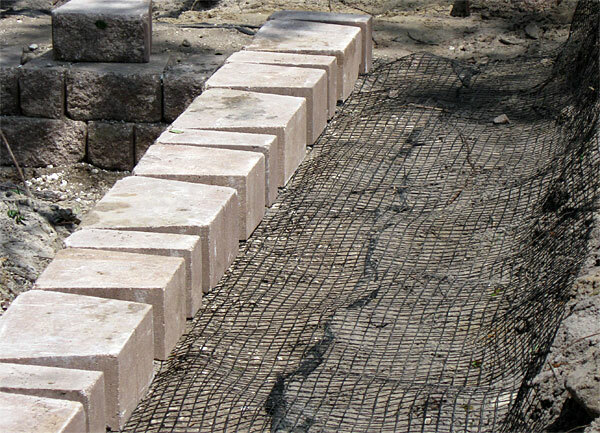 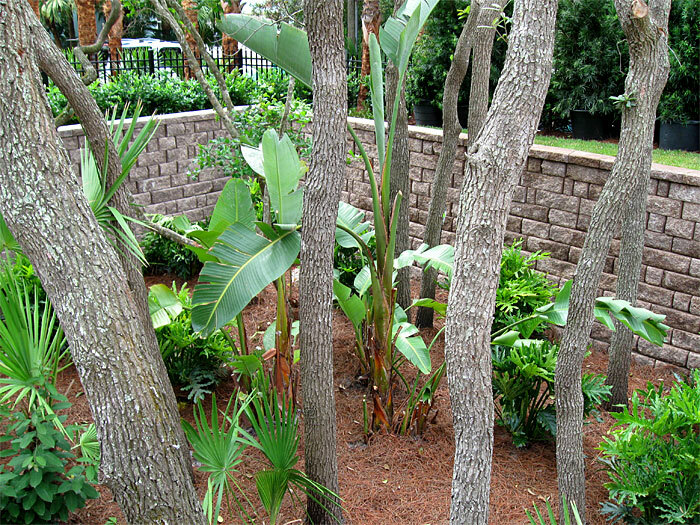 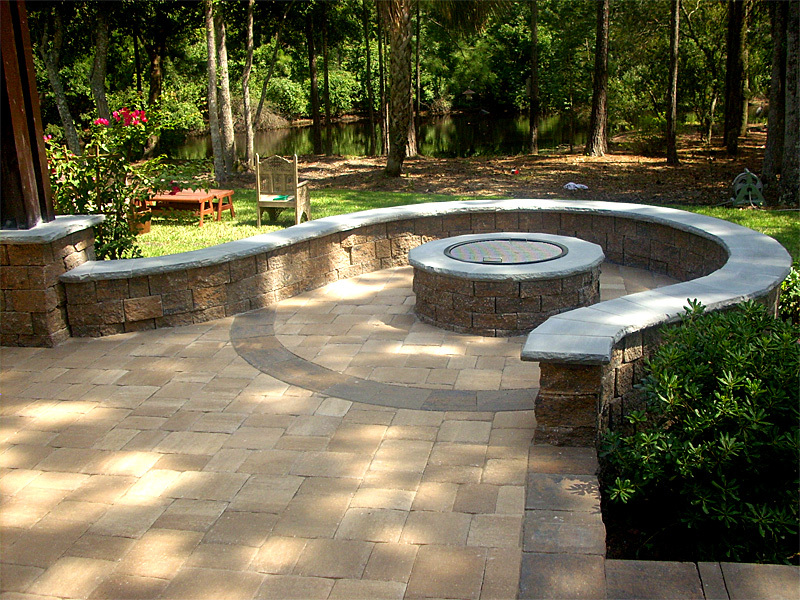 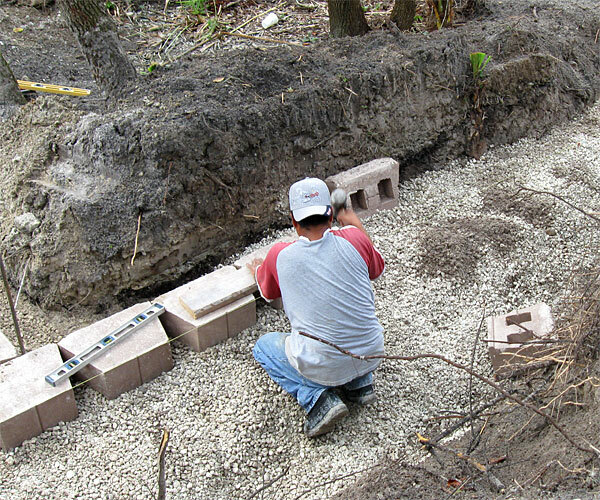 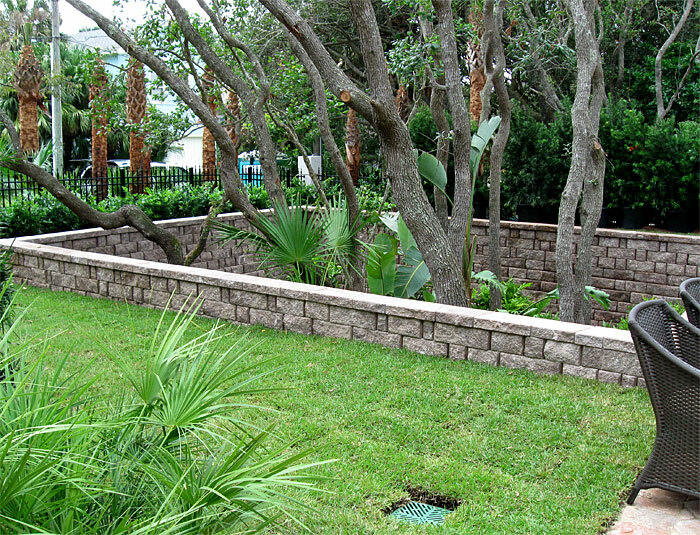 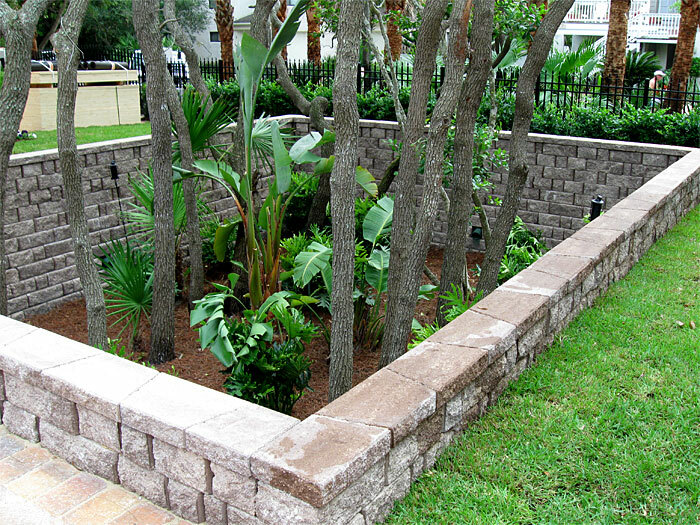 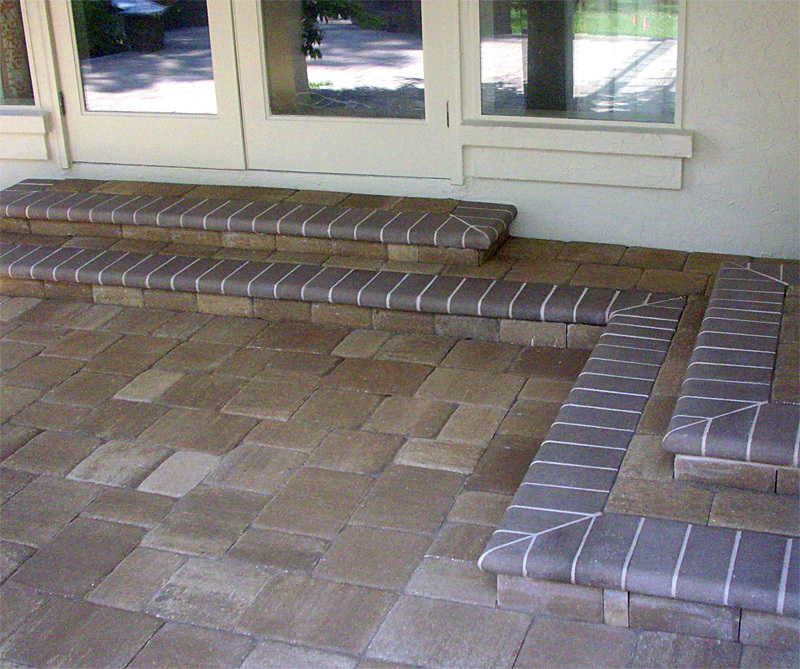 Brick paver patio with retaining wall and firepit.